Karl hadn’t run regularly in years due to chronic, nagging knee pain. Then he joined our Personal Training and RunSMART programs (he still participates in both). 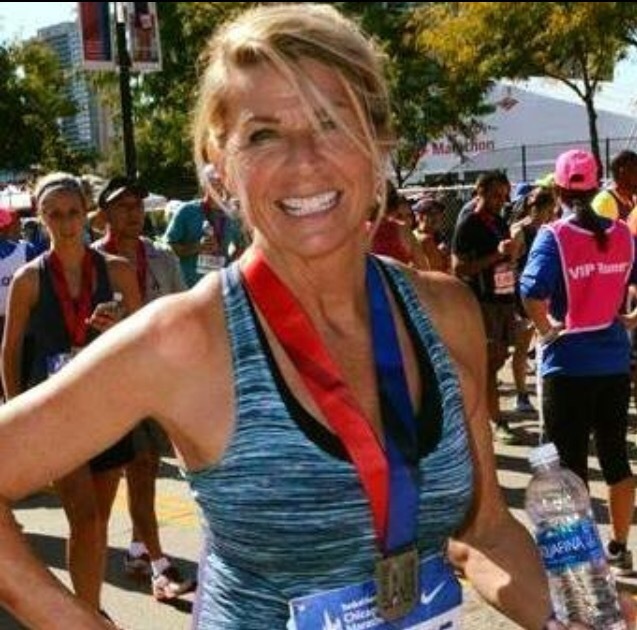 ” Now, with Laurie’s help, that I am back to pain-free running, at age 61 I have a renewed joy for running and I’m in the best shape I’ve been in decades. 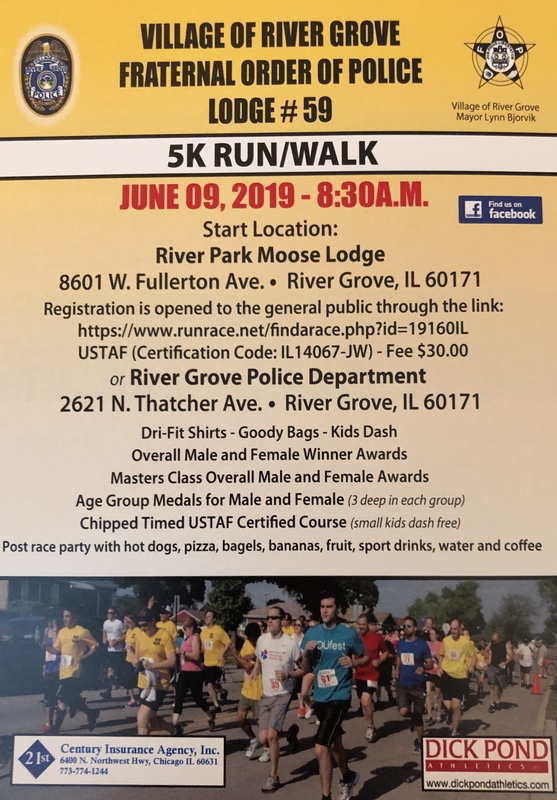 I have also rediscovered the fun and challenge of participating in (road) races again. As a result, I have been working on time goals. 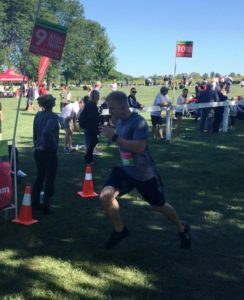 Recently I cut 6 minutes off of my half-marathon time and 3 minutes off of my 10K time in just 1 month! 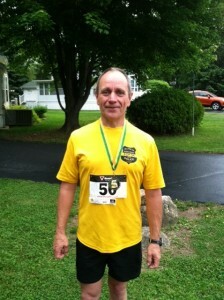 My half marathon time is now within 10 minutes of my best time I ran more than 40 years ago! 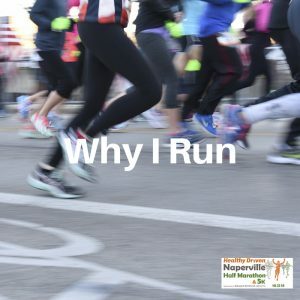 Thank you again for helping me get back to pain-free and enjoyable running.” Karl has since completed 4 marathons (including a 2019 Boston Qualifying time at BQ26.2 Marathon and 2nd in age group at the Fox Valley Marathon) with no pain or injury issues. 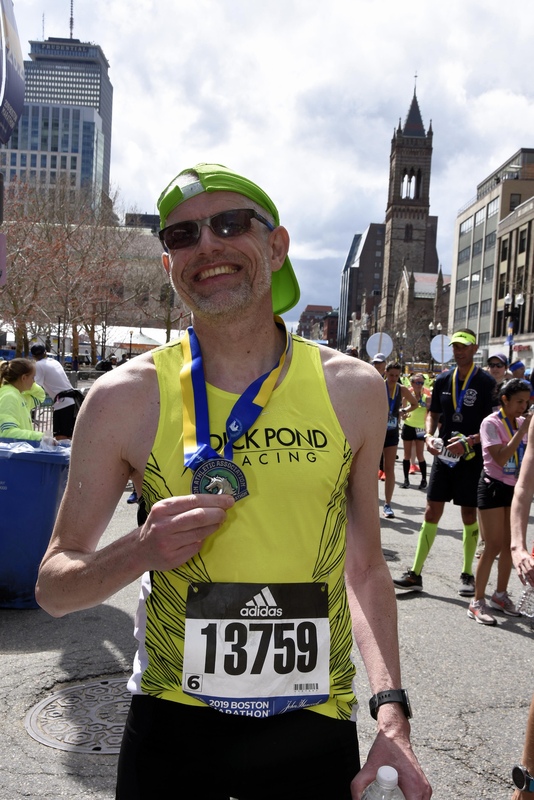 Karl ran the 2019 Boston Marathon and completed it with another Boston Qualifying time. 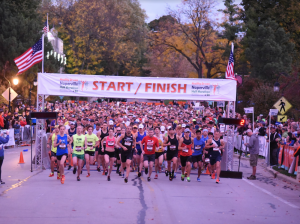 He also recorded a 2020 Boston Marathon Qualifying Time of 3:48 at the Milwaukee Marathon. 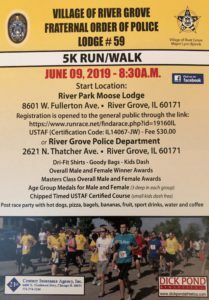 He has also had age group placements in other races, including 2nd in age group in a Spring 2018 Half-Marathon. Karl recently told me “I don’t think I would have gotten to where I am now without your guidance and coaching. 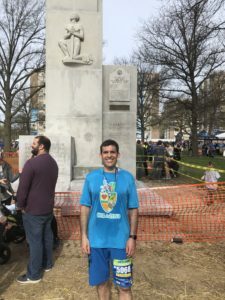 I would not have known about what to do to strengthen myself as a runner, how to stay injury-free and how to train for a race like the marathon.” Read more about Karl’s journey back to pain-free, competitive running here. Carolyn was a talented runner with one marathon (and a Boston qualifying time) under her belt when she came to us for help training to conquer the hills at the 2018 Boston Marathon while staying injury- free. She completed Boston with good form and injury-free in very bad conditions (rain & wind). She also ran a 1:53 half marathon in 2018. 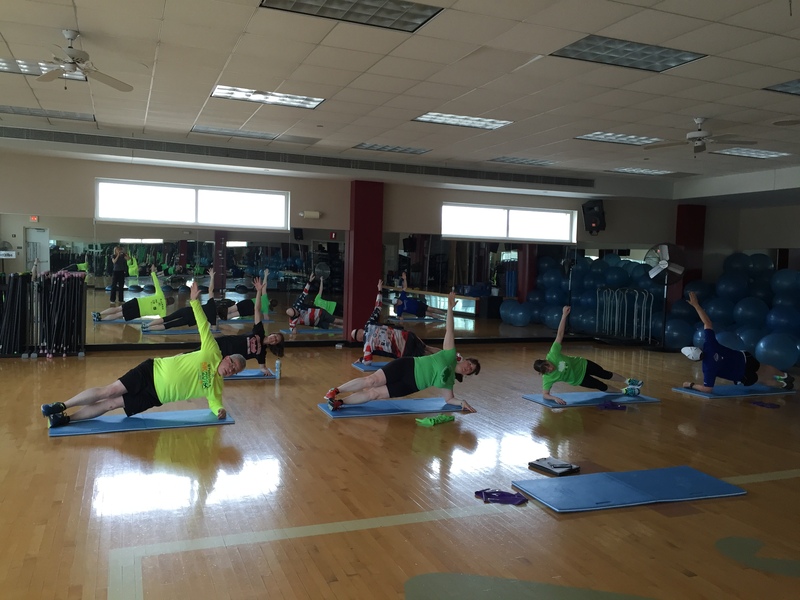 Carolyn completed the Gold Standard Coaching Program and continues to take RunSMART. 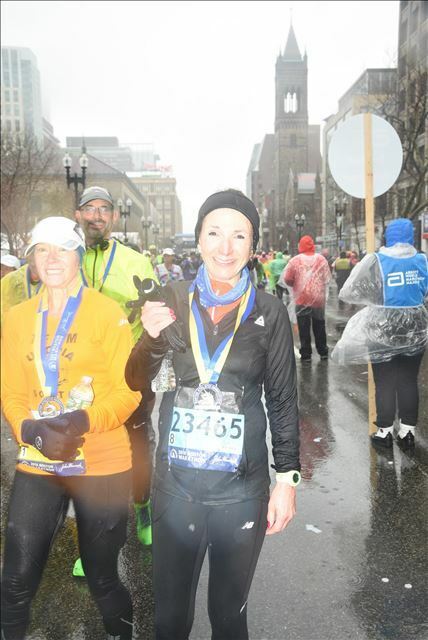 “She gave me all the tools I needed to take on and finish the Boston marathon. I couldn’t have done it without Laurie’s help. She is the best!” Read more about Carolyn’s success here. Peter V. was an excellent runner, but nagging injuries hampered his training and kept him from his goal of qualifying for the Boston Marathon. 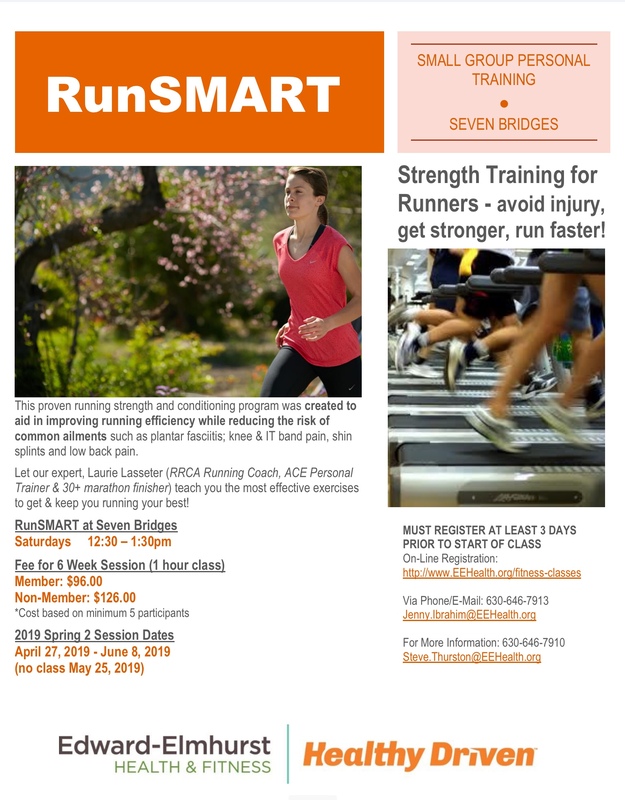 Peter continuously participates in the RunSMART and Personal Training programs. “One thing Laurie won’t have you do is to give up on your dream, she’ll make you get there.” Peter has since qualified for Boston four times and ran the 2016 Boston Marathon and the 2019 Boston Marathon. This past year Peter completed his first Half Ironman Triathlon and plans to run again in 2018. He completed his First Century bike ride in 2018. He also plans his first 50 mile race in the Fall of 2019. 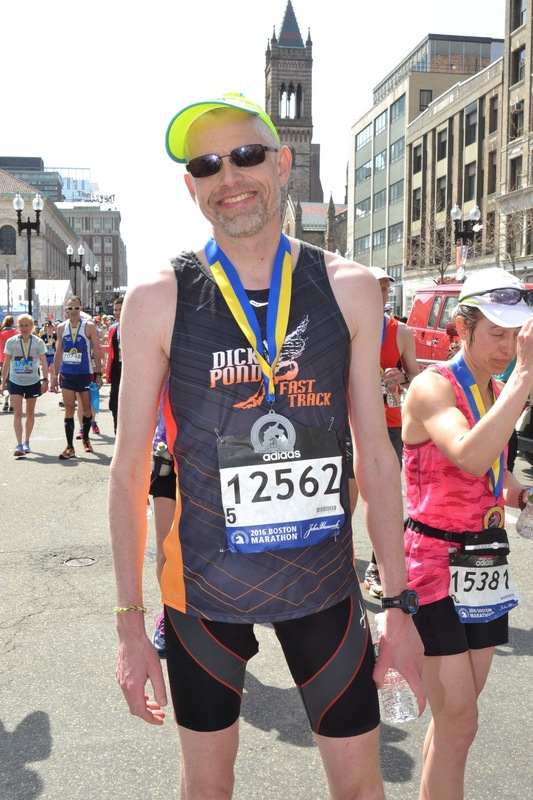 Read about Peter’s Boston Qualifying success. 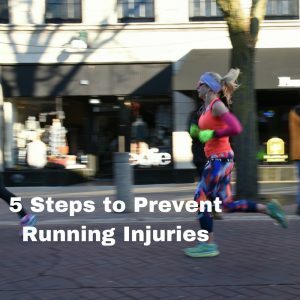 Mary had a serious running injury that had her sidelined. 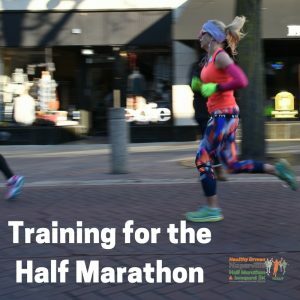 Read about her ongoing journey with our Personal Training, not just to recovery, but to success as a runner – so far she has completed several half-marathons, her First Marathon at the Fox Valley Marathon in 2015 and her second Marathon at Fox Valley in 2016, recording a 1 hour Personal Record. She has now completed 7 marathons with a marathon PR of 4:11 and a half marathon PR of 1:58. 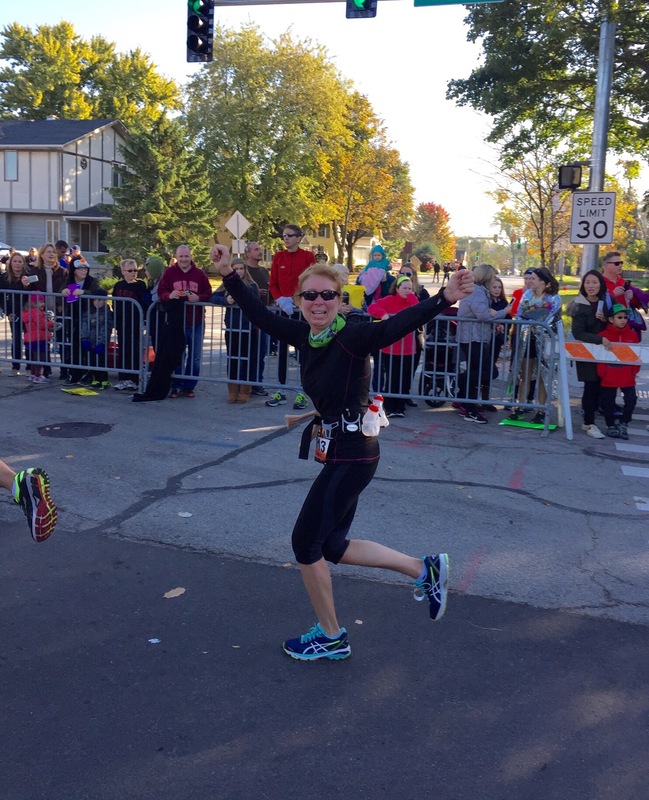 “I never could have imagined running a marathon before I began training with Laurie. I could not have done it without her. Because she so thoroughly prepared me both physically and mentally for race day I knew I would cross the finish line. It was one of the best moments of my life. Laurie was at the finish line cheering me on. I am so happy I got to share that moment with her. It was as much her accomplishment as mine. She took me from an average runner to marathoner. 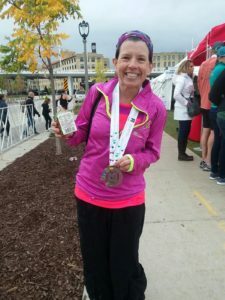 I can’t wait for the next marathon!” Read Mary’s Injury Recovery and Marathon story. Connie was injured just 3 weeks before her first marathon and came to us for help in achieving her dream of successfully completing her first Marathon. Connie completed the Training Kit for Runners. “For a personal trainer and marathoner herself, whom I just met for an hour, to show so much support made me realize that she truly loves running and cares about her clients’ success and achievement of their goal.” Read Connie’s injury recovery story. 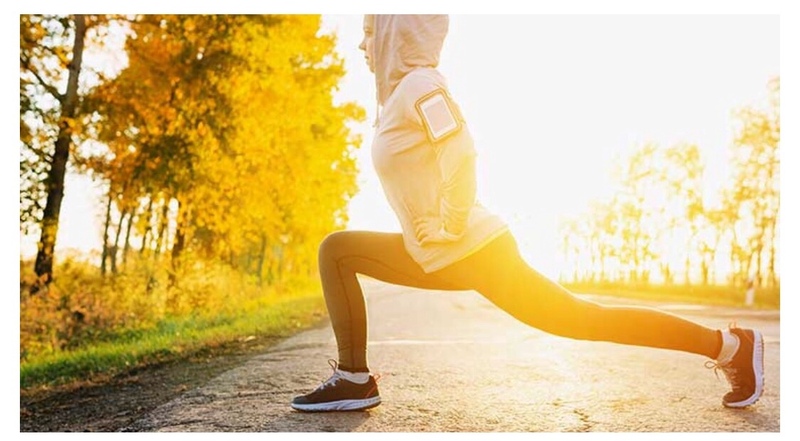 Michelle S. was a runner ‘in denial’ – sort of wanting to run farther than a few miles but thwarted by injury. 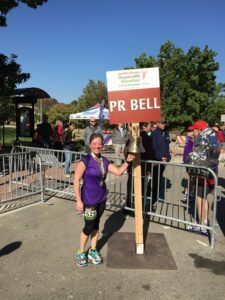 Michelle currently participates in RunSMART and Personal Training – read about her journey to completion of her first Marathon in 2015. 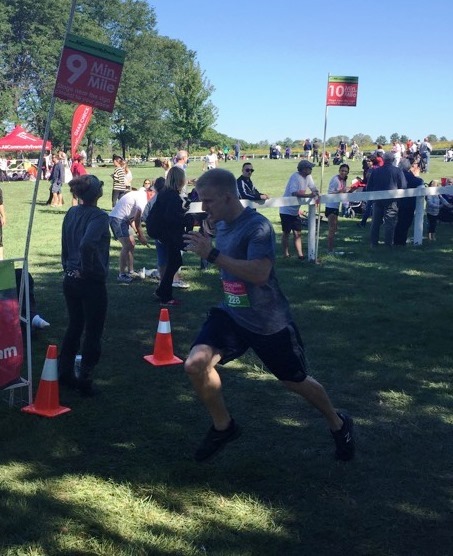 “I did it….it was long, and ugly but I finished. 26.2! I absolutely could not have managed without Laurie’s help.” Michelle completed her second Marathon in 2016 with a 70 minute Personal Record. 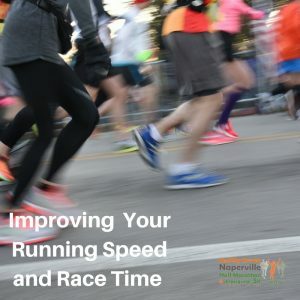 She also completed the 2017 Chicago Marathon and has had age group placements in several races. 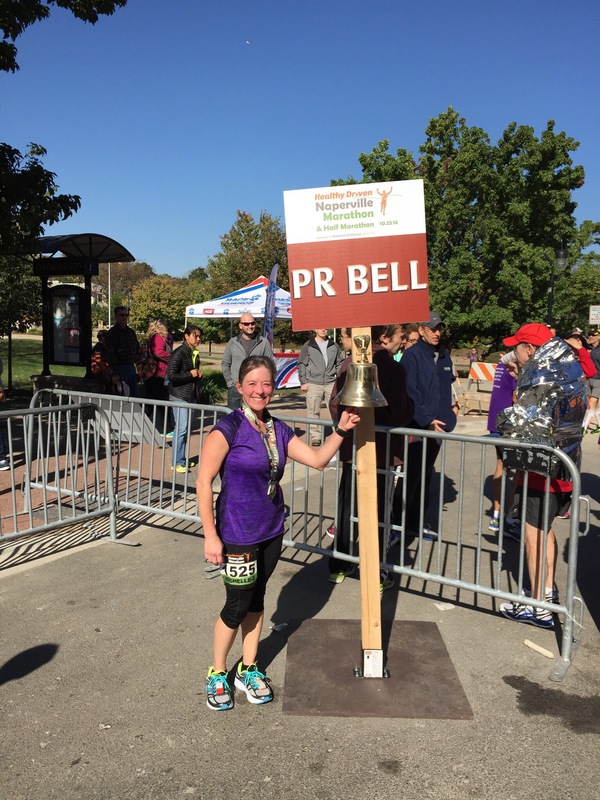 Read about Michelle’s journey to becoming a marathoner. Diane had all but given up on her dream of running a marathon 20 years ago due to injury, but her Personal Training with us has allowed her to reach her goal. 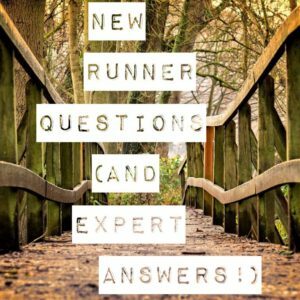 Read about her achievements (including completion of her first Marathon in 2014 and multiple age-group medals in shorter races). 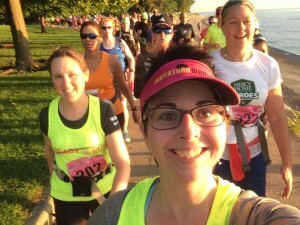 “Not only have I run my first marathon, I am now running faster and placing in my age group in every race I have registered since training with Laurie.” Diane has now run 4 Chicago Marathons. Read about Diane’s 20 year road to the marathon. Jerry took up running late in life and struggled – read about his journey to become a runner, lose weight (55lb and counting!) and improve his overall health. 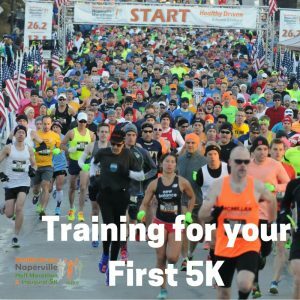 Jerry does Personal Training and RunSMART. “She offers her clients a high degree of inspiration and motivation to get you physically and mentally turned around, eating properly, exercising properly, back on track and in shape in short order. She is a great coach!” In 2016, Jerry completed his First Half Marathon at age 70! 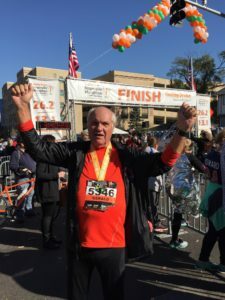 On his recent 72nd birthday, Jerry told me “I feel like 29 because of all the things you do for me.” Jerry continues to run and has placed in his age group at several 5K races. 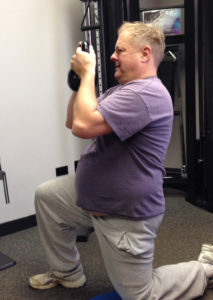 Read about Jerry’s running and weight loss success. 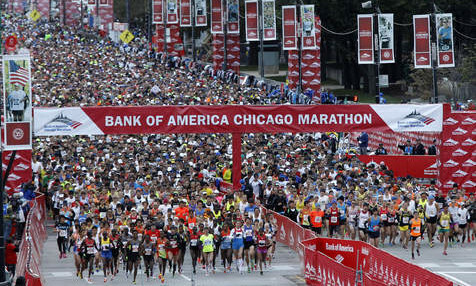 Wally was a consistent runner (9-12 miles per week) with the completion of a marathon an unfulfilled dream. Wally takes the RunSMART class. Wally had his first marathon completion in 2011 and has had continuing marathon success with L2 Performance Training (8 marathon completions and counting). 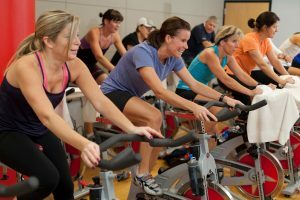 “Laurie is always adding new things to the program to strengthen and balance my body and make it healthier, fitter and stronger. She knows how to address your needs when something begins to hurt and correct it before it becomes an issue.” Read about Wally’s international journey. 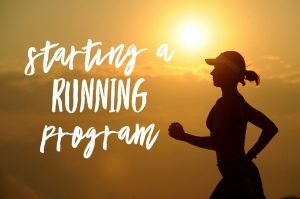 Mike ran just to warm up for his workouts and really didn’t like running, read about his journey to becoming a consistent runner who actually enjoys running and a 2-time marathoner. 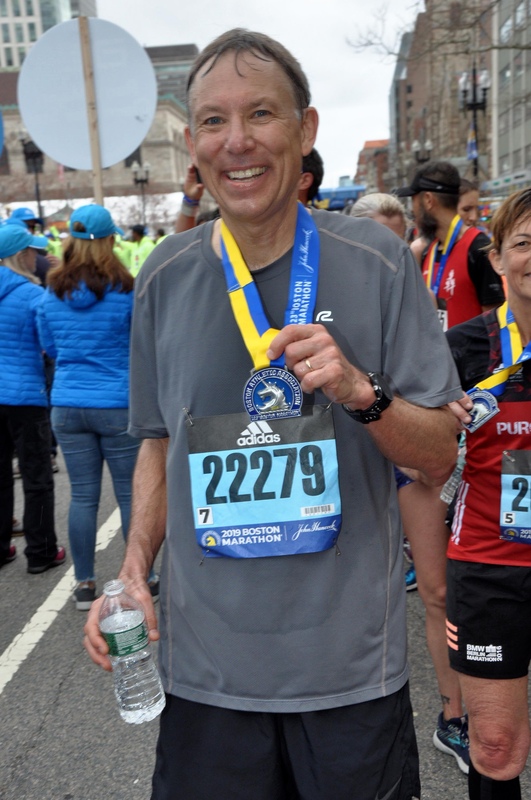 “As a result of Laurie’s training program and pacing plan, I am pleased to say I did ‘Beat Oprah’ – I finished in 4:26!” Read about Mike’s marathon and weight loss success. 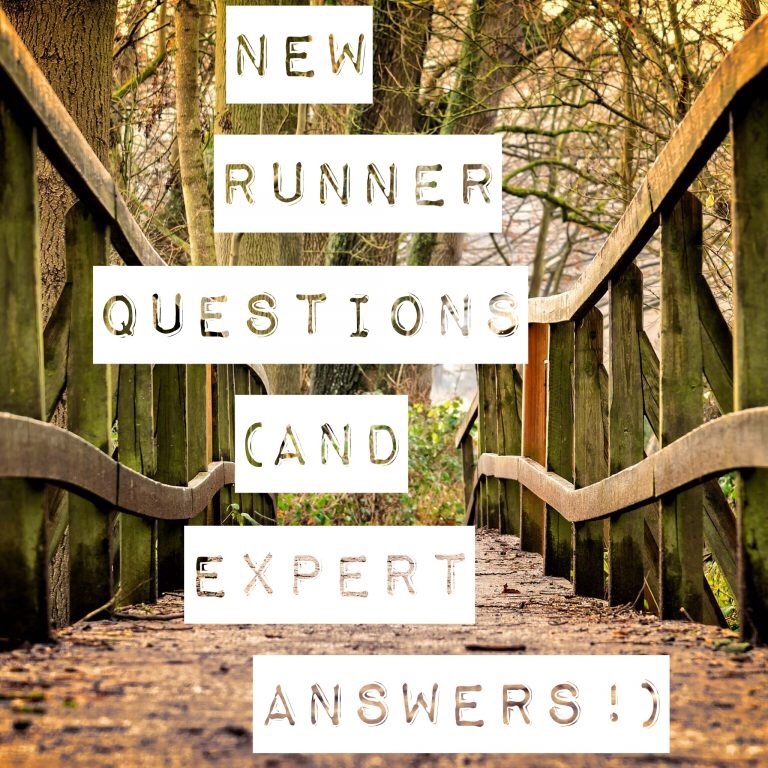 Jim has been a runner for quite some time and was experiencing some nagging injuries as his running career progressed. Jim has had pain-free running since joining our Personal Training and RunSMART programs. He regularly participates in local races without pain or injury. “She sets a high standard for what she wants and coaches you to achieve it.” Read about Jim’s training. 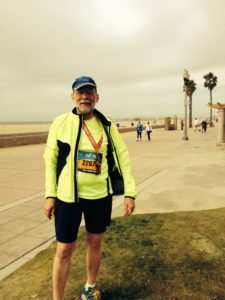 Steve has been a consistent L2 Performance Training Group Exercise participant and has developed into an accomplished marathoner, triathlete and distance cyclist. 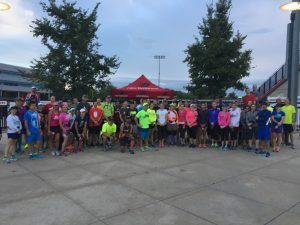 “Over the years I have learned quite a bit from Laurie related to running and most likely would not have done as well in my races without obtaining the skill and knowledge Laurie shared with me.” Read about Steve here. Larry was a runner (10-12 miles per week) but never thought he could complete a marathon. Read about his success – 18 marathon completions and a sub-4 hour marathon finish. 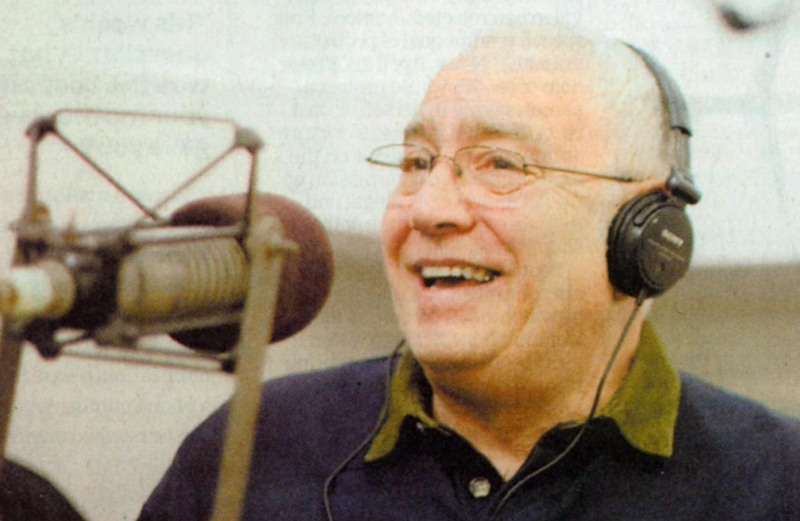 “I never would have accomplished this without Laurie’s help and advice.”: Read about Larry’s marathon successes. 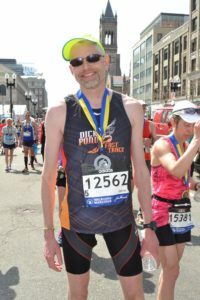 Burnsie has had great success as a marathoner (Boston Marathon Qualifier) and Ultra-Marathon runner with a 104-mile Personal Record in a 24-hour event, as well as several 50 mile trail-race completions. “Laurie is fantastic at training anyone to reach the level they are capable of obtaining.” Read about Burnsie’s ultra marathoner journey. Brian Sommer has been a Licensed Massage Therapist (LMT) for over 16 years and has worked on numerous runners of all ability levels. 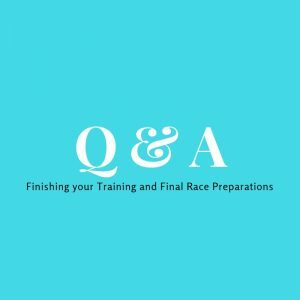 Read what he has to say about the techniques and programs used at L2 Performance Training.